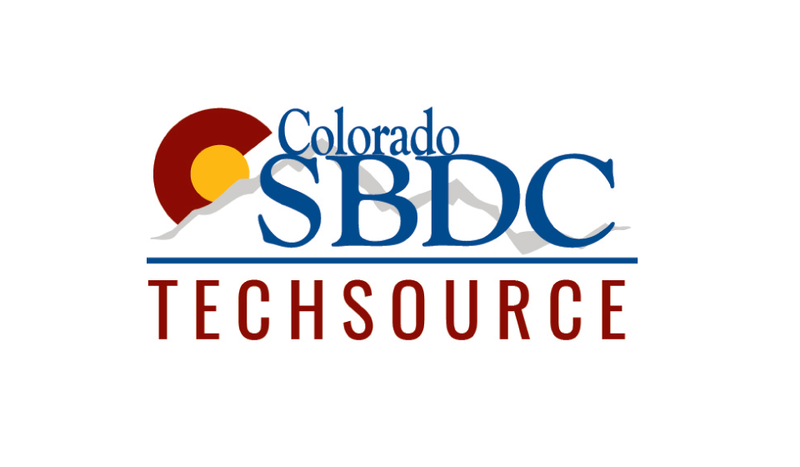 The Colorado SBIR website is focused on engaging the state’s current SBIR participants and future prospects by providing relevant, up-to-date information and resources, as well as offering a platform for SBIR companies to promote their government-funded technology initiatives. Some of the most exciting and advanced technology developments in the U.S. are funded through the Small Business Innovation Research (SBIR) program. The SBIR Colorado website aims to bring these companies and their technology to the forefront of government and private industry attention. SBIR awardees are often – and understandably – focused on their core competencies, which is technology innovation. The gap between a technology that can advance our society and economy, and industry being aware of these advances, is prevalent. The SBIR Colorado website will reduce that gap by making it easier for government officers and public sector businesses to identify and determine what technology is available and to build sustainable funding for our small innovative science and technology ventures.